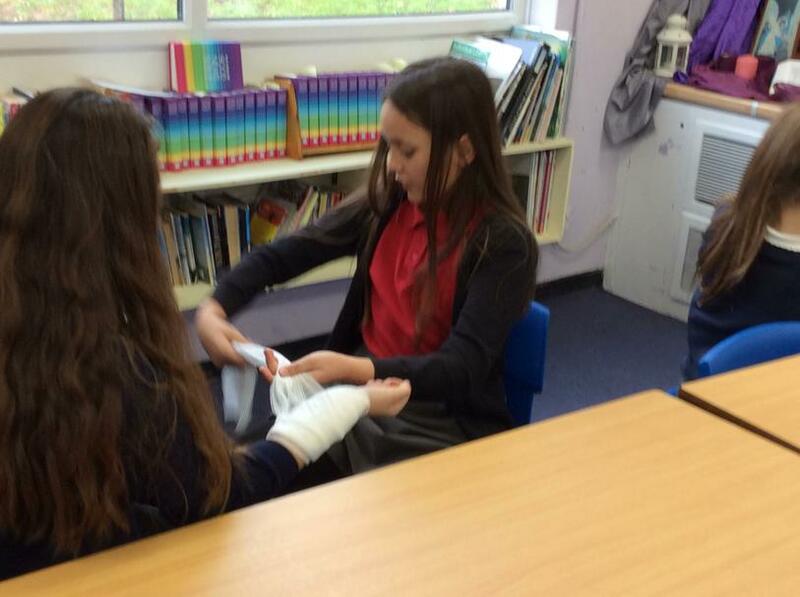 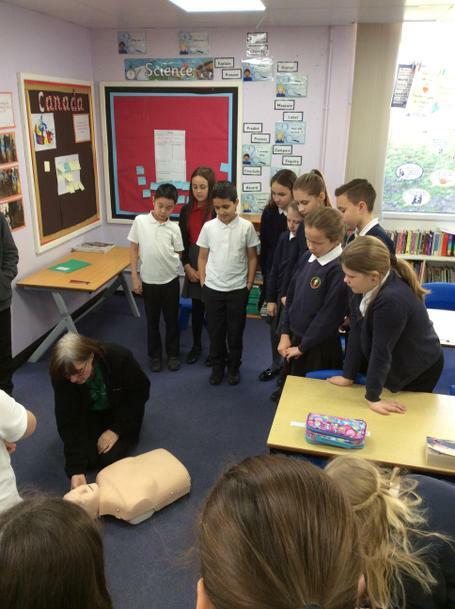 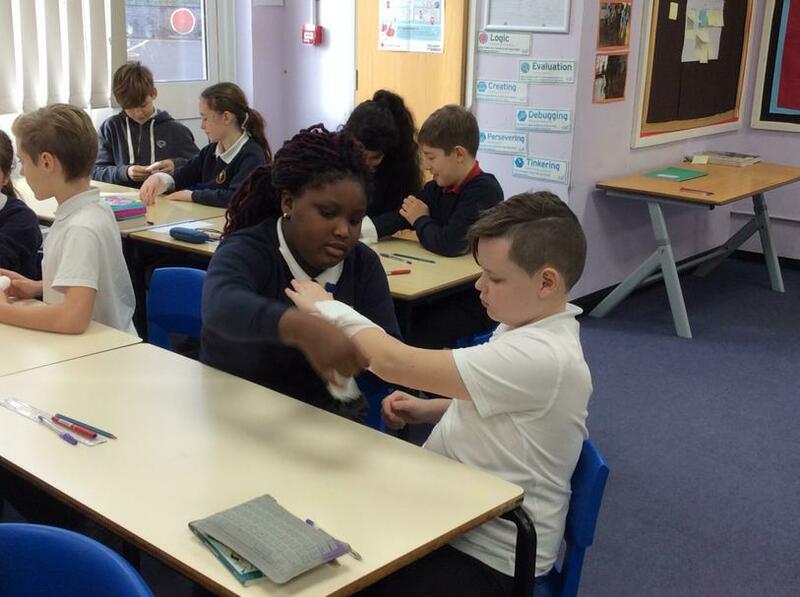 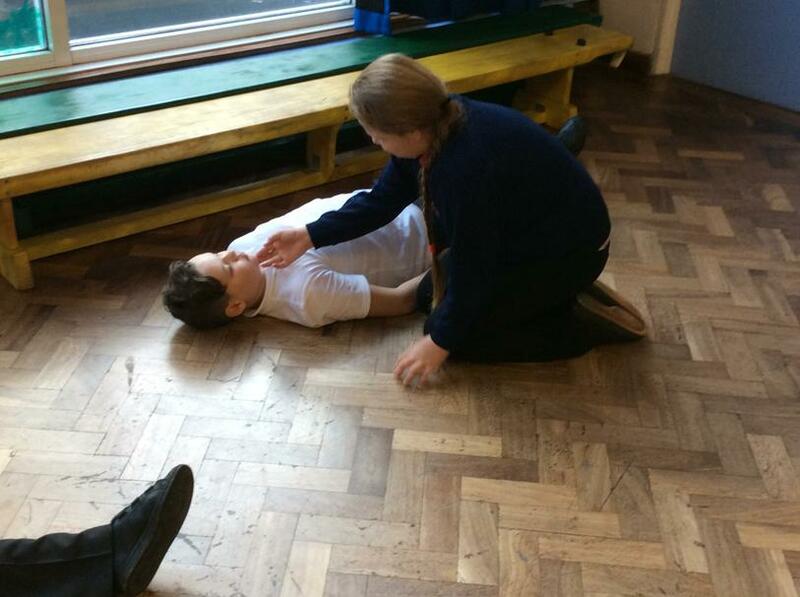 We were very fortunate that Sarah from St John's Ambulance came to visit us and teach us all the essential first aid skills that we would need to help someone who was injured. 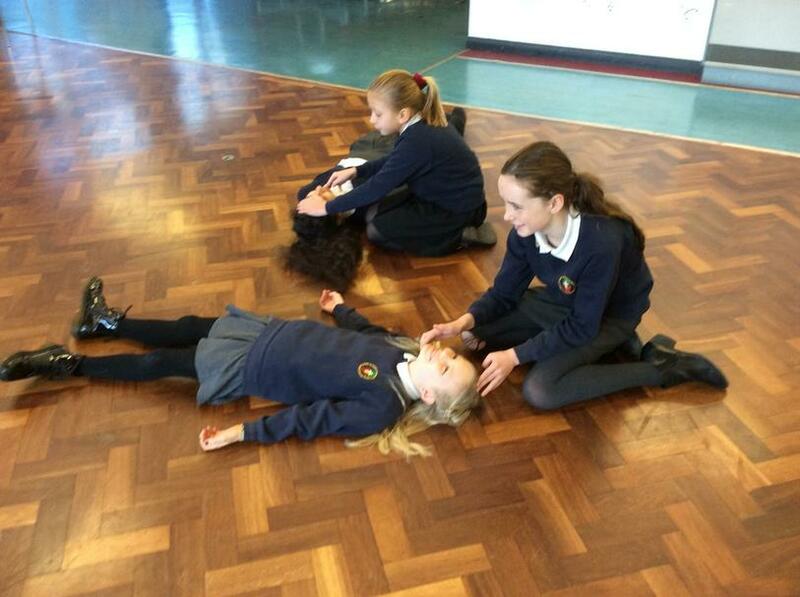 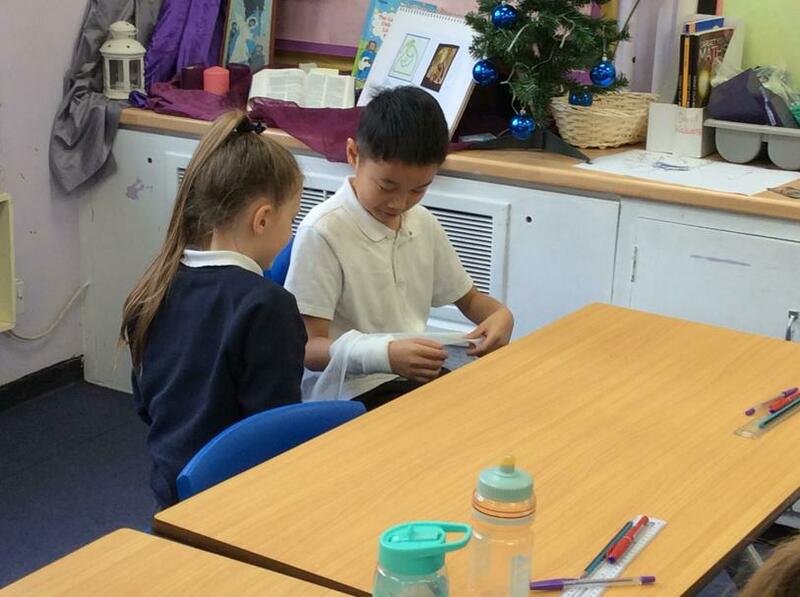 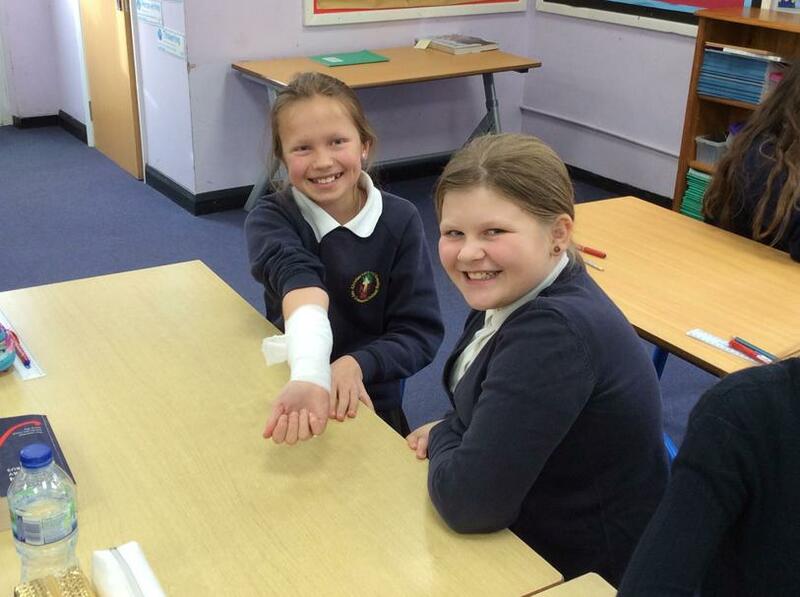 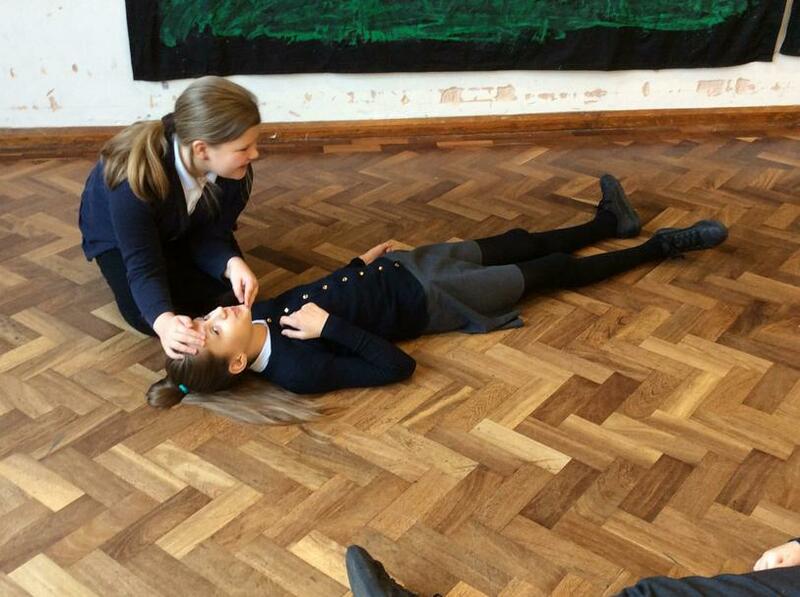 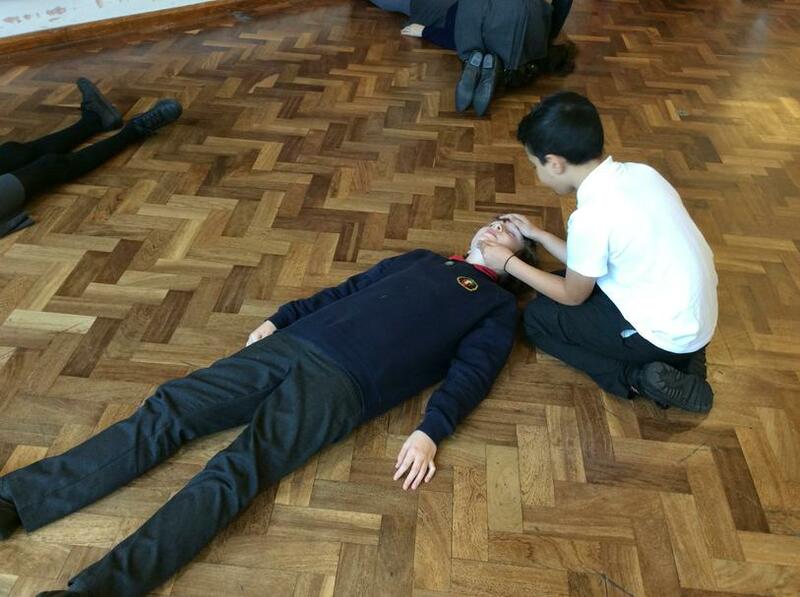 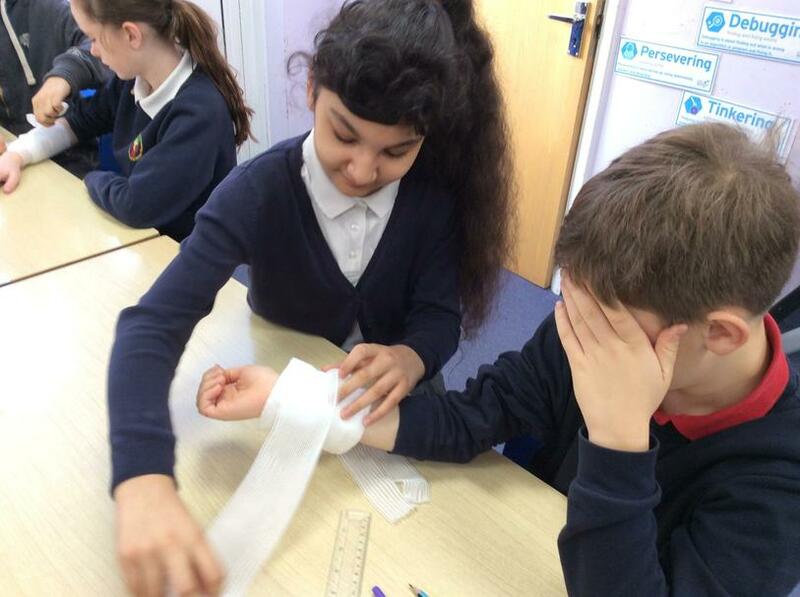 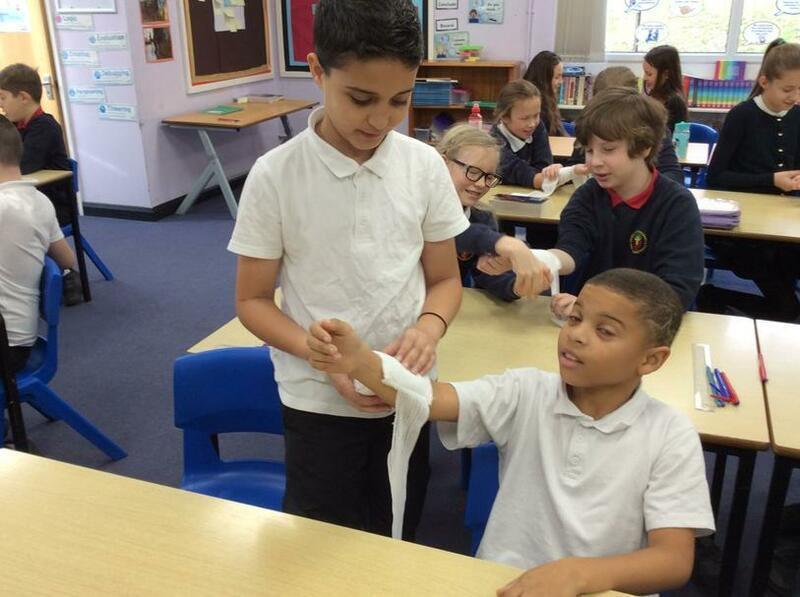 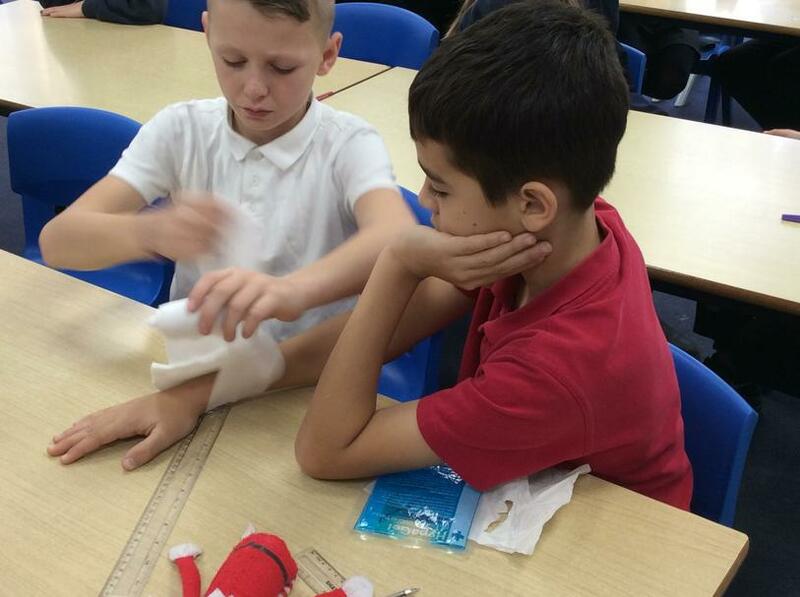 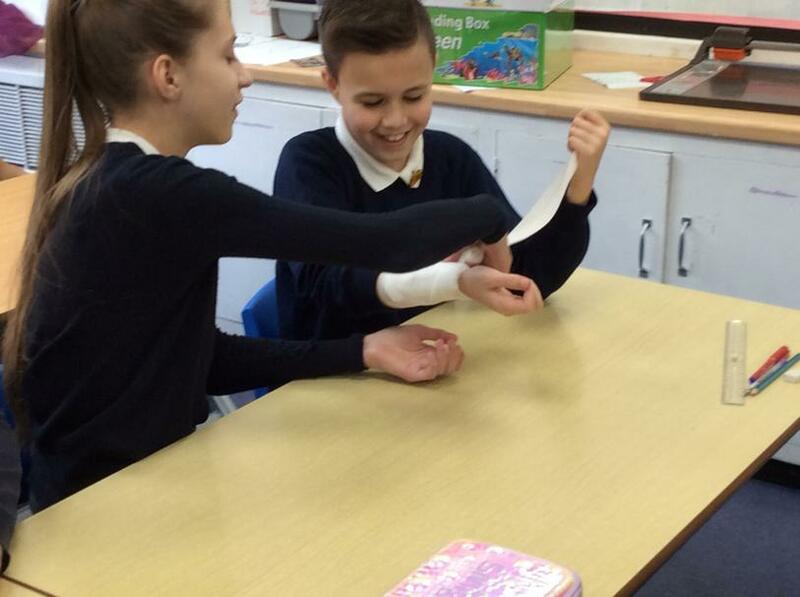 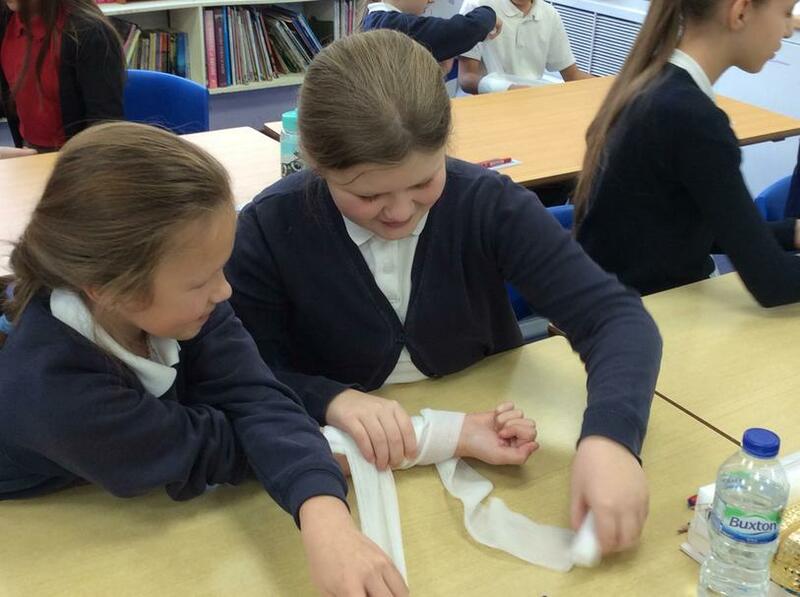 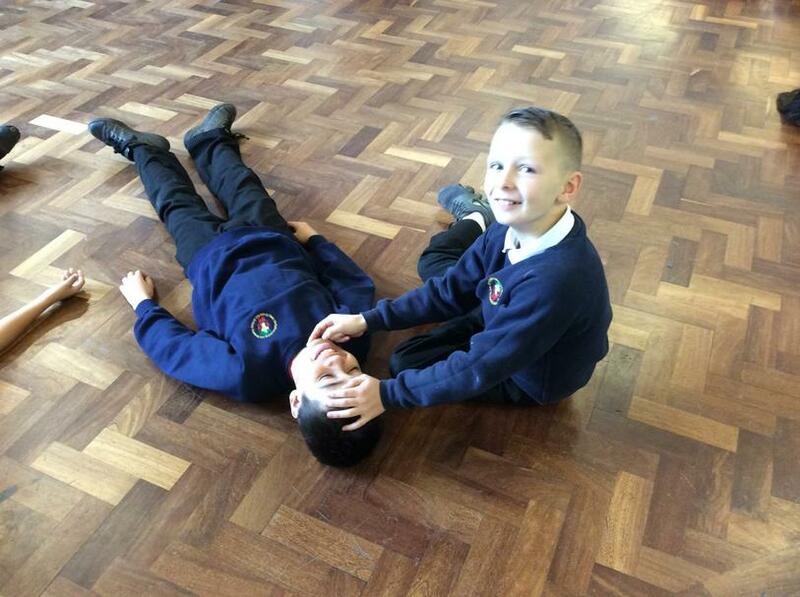 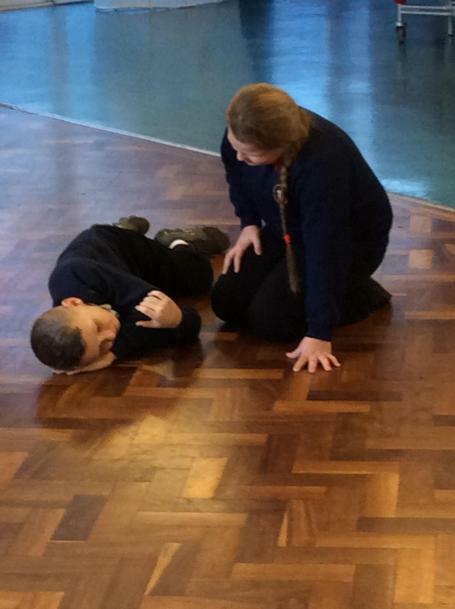 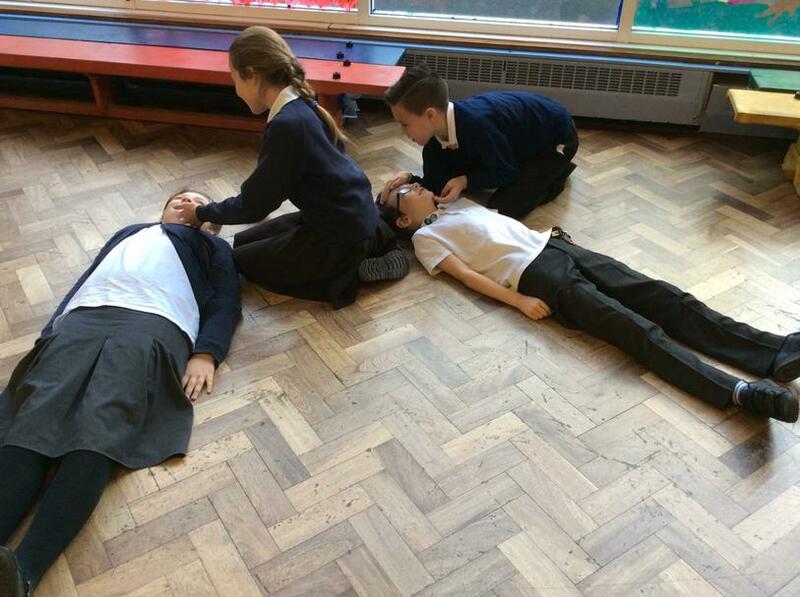 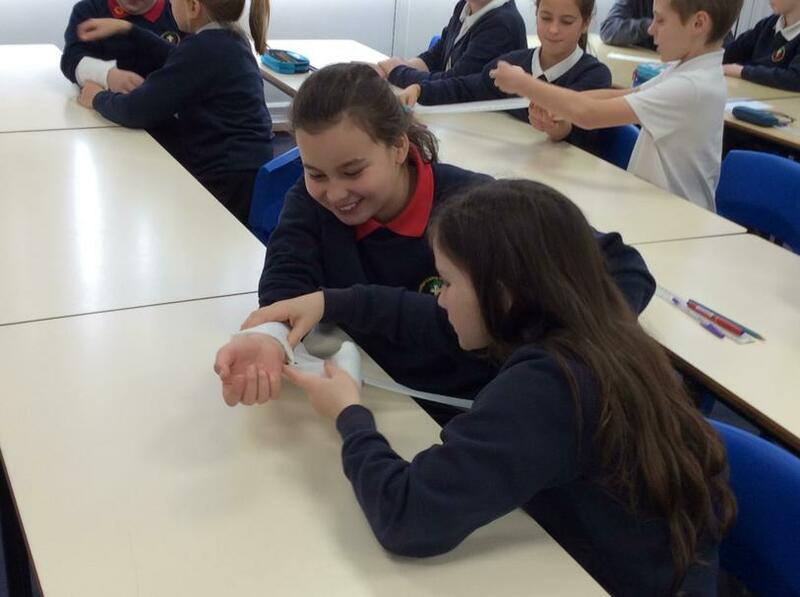 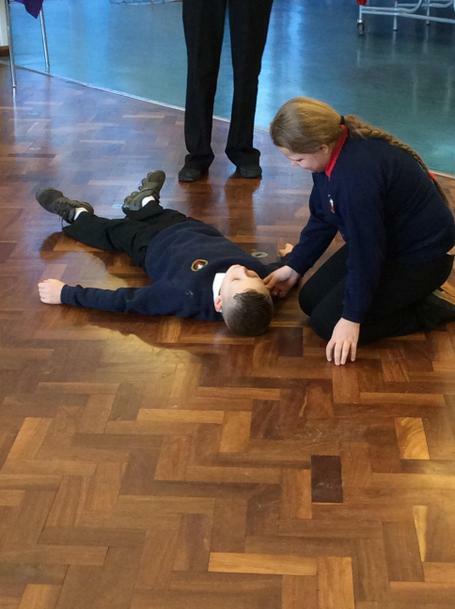 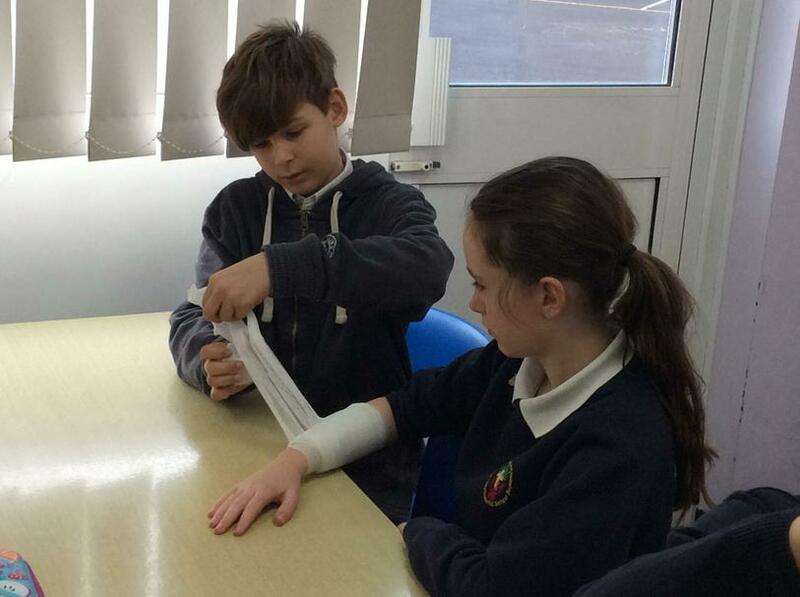 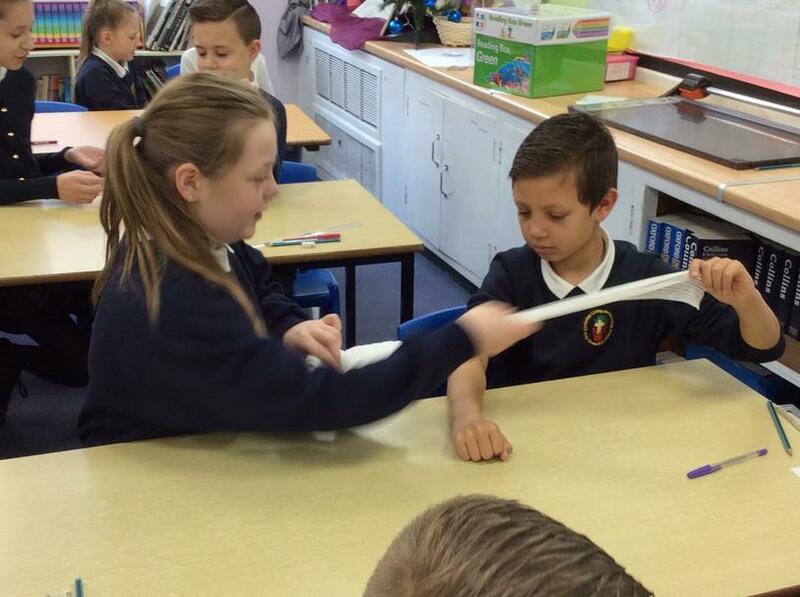 We learnt about the recovery position, how to use a bandage and what do it someone was choking. 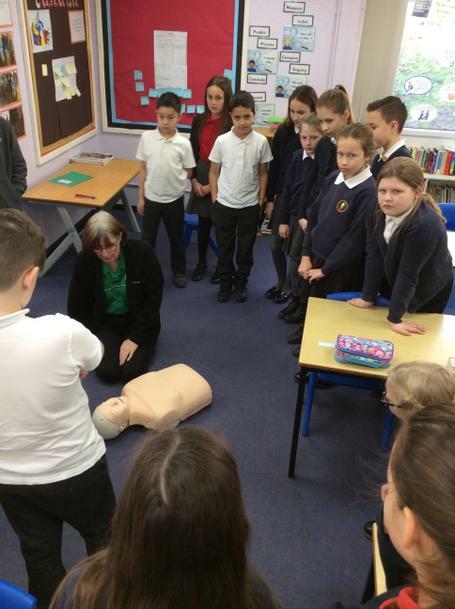 Everyone enjoyed the session and all received a certificate.